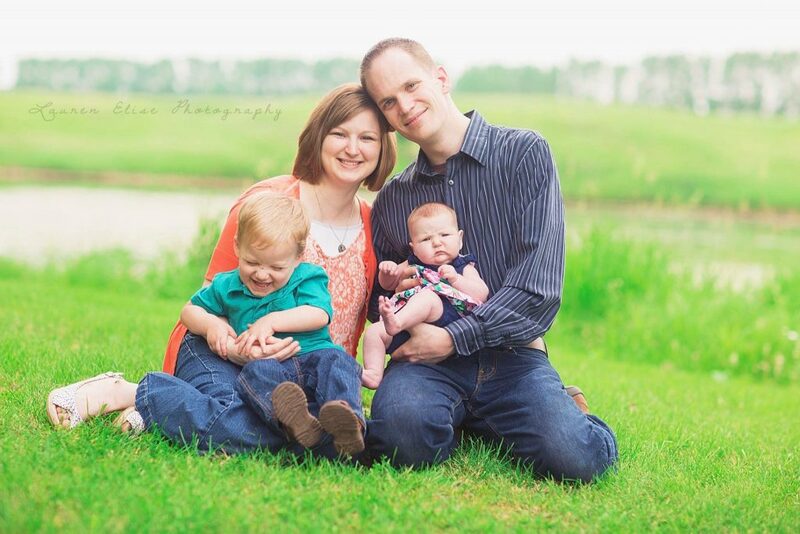 Jay and Heather Turner are a sweet and energetic young couple from North Dakota. The two met in high school and happily married in 2011. Shortly thereafter, they had their first child, Jayson. Excited to continue growing their family, they were pleased to learn the news that they were expecting their second child. At the 20 week ultrasound for their baby, Jay and Heather noticed the appointment was taking a bit longer than it had previously with their son. As the technician was taking extra measurements, the couple sat anxiously awaiting an explanation. When they returned a week later to receive their results, their OB/GYN informed the Turners that their baby girl had hypoplastic left heart syndrome (HLHS). The Turners met with Dr. Rose, an OB/GYN from Mayo Clinic, who routinely visits North Dakota, and helped them to schedule an appointment with a specialist at Mayo Clinic in Rochester, MN. Once a month, beginning at 30 weeks into the pregnancy, the Turners drove to Minnesota for these appointments with the specialist. Closer to the due date, the family temporarily moved there to prepare for their little girl’s eagerly anticipated arrival. That day finally came and the Turners were elated to welcome their daughter into the world. Kendra Grace Turner was born on April 7, 2015. 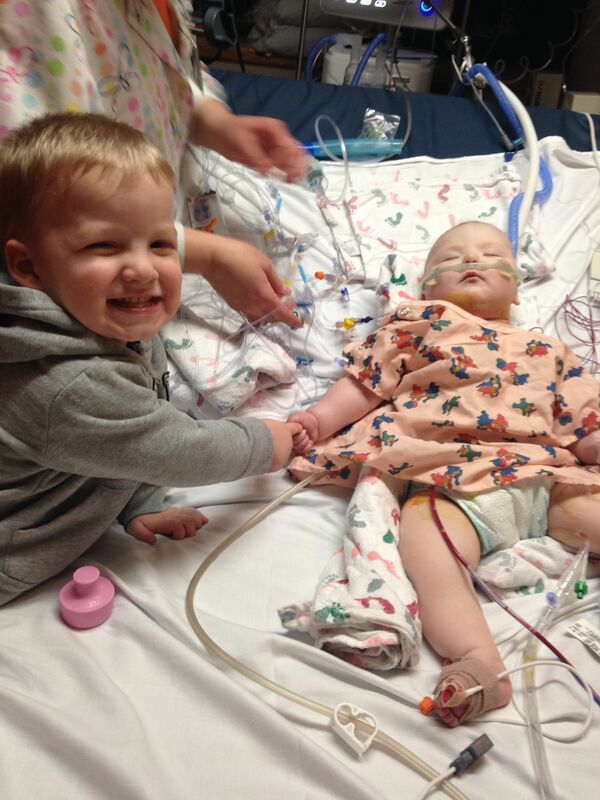 On Kendra’s third day of life, she underwent her first open heart surgery: the Norwood procedure. Performed within the first few days of life, the Norwood allows the heart’s lower right chamber, known as the right ventricle, to pump blood to the lungs and the body. With the first procedure complete, and Kendra making steady progress, the Turners were able to take her home the day after Memorial Day. Jay and Heather can distinctly remember how overwhelmed they felt with administering the medications and the overall checking to make sure Kendra’s stats were measuring okay. However, she continued to do well, receiving her follow-up care back at home in North Dakota. 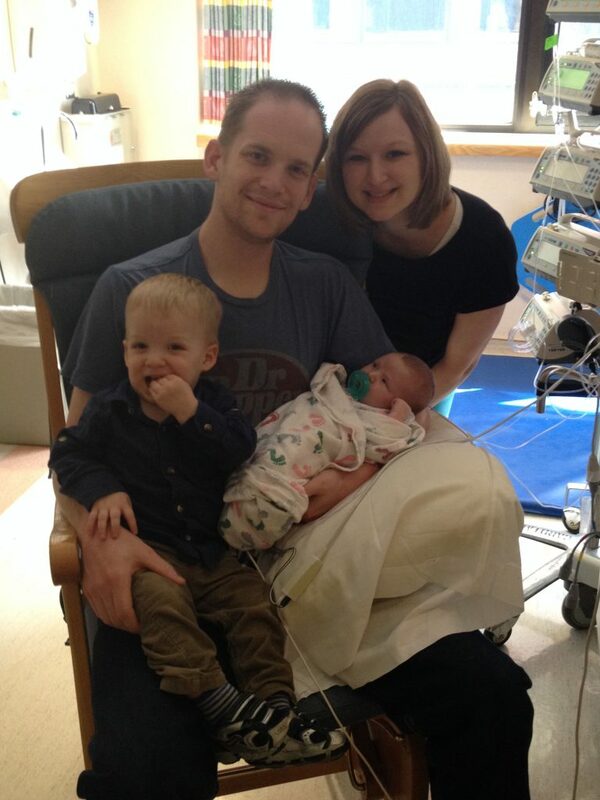 On October 28, 2015, the Turners returned to Mayo for Kendra’s second HLHS surgery, the Glenn procedure. The Glenn (or hemi-Fontan) procedure reduces the amount of work the right side of the heart does by allowing it to pump blood mainly to the body and routing part of the blood returning from the body directly into the lungs. “After her Glenn, she was in and out of the hospital in about five days,” explained Heather. 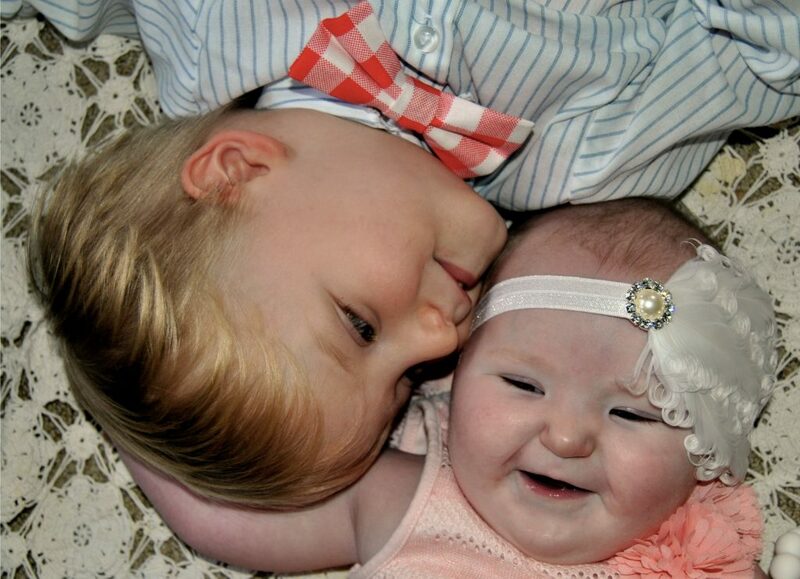 Kendra’s second open heart surgery was easier on her body and the Turners were thrilled with Kendra’s progress. While Kendra is on track and waiting for her Fontan procedure, she is now participating in some of the research at the Todd and Karen Wanek Family Program for HLHS. “We just come down to Mayo and they do an echo, EKG, and that’s pretty much it. She will have an MRI later on. It’s a lot of imaging to track how she’s doing,” said Heather about Kendra’s participation. Kendra isn’t the only one involved in the research but the whole family, including her older brother Jayson. “We talked about it among ourselves, and then we said, you know, back in the day, someone had to be the first. We thought if we could be a part of something that will make it better for other families in the future then we will definitely do that. We know it won’t benefit her directly but to be a part of that and help someone else then that’s huge,” said Heather. Although Kendra is less than a year old, her personality is showing through in everything she does. “She smiles and interacts with people, although, her brother Jayson is her favorite. He entertains her all of the time,” said Heather as she smiled thinking of the bond between her children. 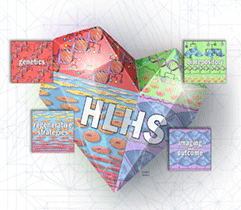 Explaining exactly what HLHS is to younger children can be difficult, especially a two-year-old. “We’ve talked to him and told him that she has some ‘ow-ies’. Even though you can’t see them, they are still there. He’s very good, gentle. He even helps her out at home,” said Heather. The bond between brother and sister is evident immediately, from the loving kisses Jayson plants on Kendra’s head to the way he checks to see if she is awake yet, instead of sleeping while curled up on mom. As for what has helped the Turners get through everything so far, their answer lies in their faith in God, the wonderful help they have received from friends and neighbors, and the impressive support system they have built within their own family. In addition to using social media as a helpful tool to find others in similar situations, Jay and Heather also look to each other to get through any situation that may arise. “It may get overwhelming when you are stuck in the hospital, but you need to still remember your partner,” said Heather. “Keep in mind that if they are willing to stick through this whole thing, then they are worth keeping,” confirmed Jay. To learn more about the research taking place at the Todd and Karen Wanek Family Program for HLHS, contact us at HLHS@mayo.edu.